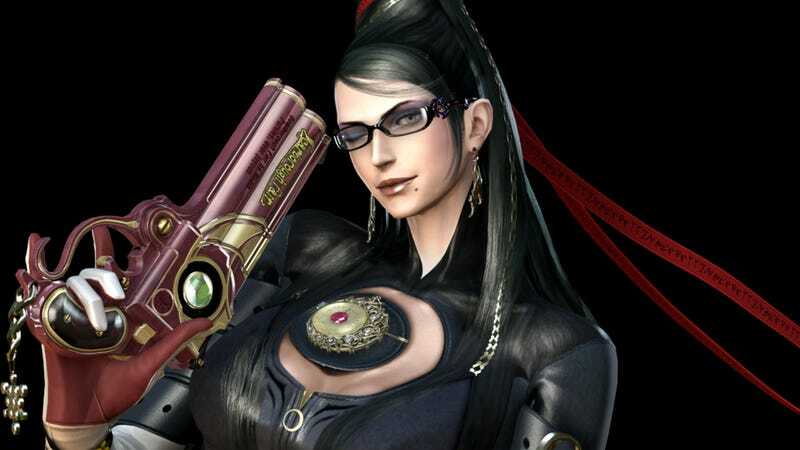 I quite enjoyed Bayonetta, but then, I played it on Xbox 360. The PS3 version on the other hand had more than a few problems. So many, in fact, that creators Platinum Games say the game was the studio's "biggest failure". "The biggest failure for Platinum so far, the one that really sticks in my mind, is that port," Platinum director Atsushi Inaba told Edge. "At the time we didn't really know how to develop on PS3 all that well, and whether we could have done it… is irrelevant: we made the decision that we couldn't. But looking back on the result, and especially what ended up being released to users, I regard that as our biggest failure." Chin up, guys. You were far from the first developer to have trouble getting their heads around the PS3, and aren't the last, either.